On today’s show we celebrate a milestone with one of Australia’s most successful aircraft manufacturers, Jabiru. 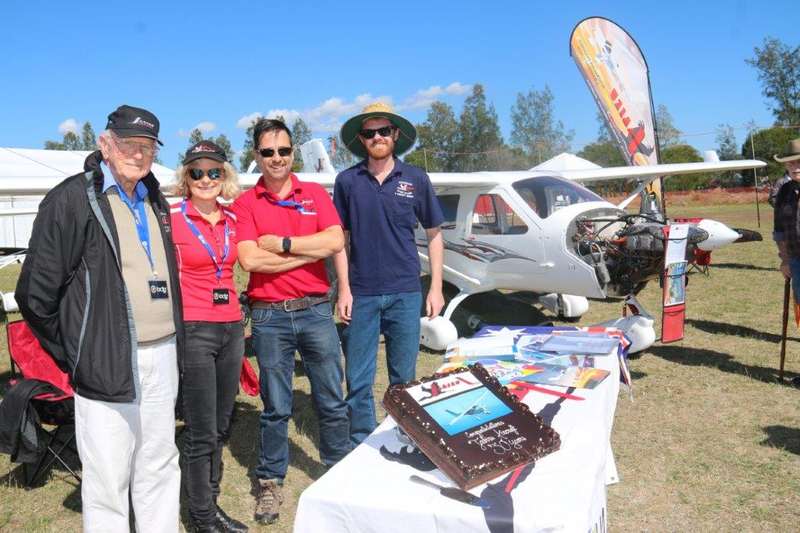 2018 marks 30 years since Jabiru was established and we are joined by the founder Rodney Stiff. With a background in farm machinery Rodney took his passion for engineering into aviation. 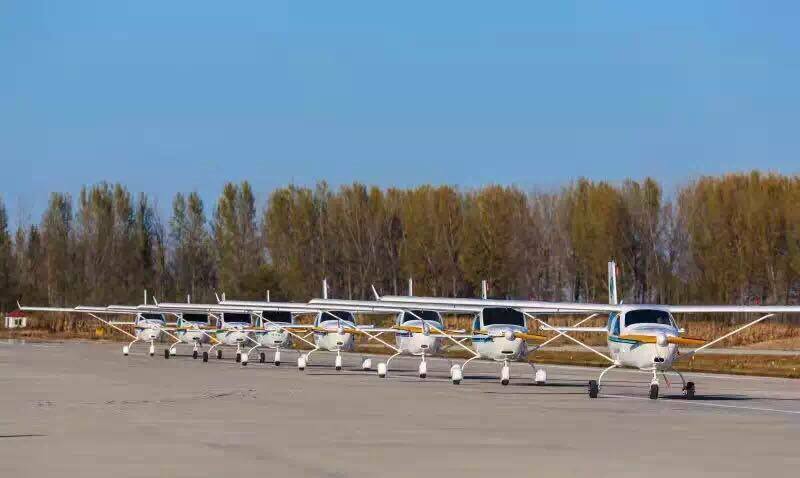 Like many companies Jabiru came from the humble beginnings of the family garage to ultimately take on the world of aviation with its range of aircraft and aircraft engines. Listen in as Rodney shares some funny tales of being stuck on a remote Queensland island and what its like to build an aircraft, get it certified and then to manage and grow a successful aviation business.